Various entertainment industry groups frequently report “piracy-enabling” apps to Apple, Google, Microsoft and Amazon, alongside requests for the stores to take them offline. Increasingly, Amazon is also policing its app marketplace for possibly infringing content. A few days ago, this led to the removal of the popular media center Kodi, previously known as XBMC. TF spoke with XBMC Foundation board member Nathan Betzen, who was surprised to hear Amazon’s decision. In recent months the project has worked hard to distance their brand from piracy, so Amazon’s accusation is a huge disappointment. The Kodi team is actively pursuing infringing addons and sellers who abuse the brand, and is also trying to obtain a trademark so they can go after these piracy promoters more effectively. “Most importantly, we’re working to finalize our trademark filing. Once our trademark is registered, it becomes dramatically easier to issue takedown requests with the various organizations that provide voice for these groups advertising and selling pirate boxes,” Betzen tells TF. “I assume I don’t have to tell you how absurd it is that Amazon won’t let us into their appstore, but they have no problem selling the boxes that are pushing the reason they won’t let us into their app store,” Betzen says. Removing Kodi may also hurt Amazon in the long run, according to Betzen. The application allowed many other third-party services that are currently not on Amazon, available to Amazon Fire TV and Amazon Fire TV Stick users. “I personally have sideloaded Kodi onto Amazon sticks for a number of my family members, who then found themselves also using Amazon Prime and many other Amazon services,” he adds. Coincidentally, around the same time Amazon booted Kodi from their market, Google decided to include it in the Play Store. According to the Kodi team this is yet another reason for people to leave Amazon hardware behind. “It’s going to be extraordinarily difficult for Kodi users to justify going down the Amazon hardware path and recommending the Amazon path to others,” Betzen concludes. 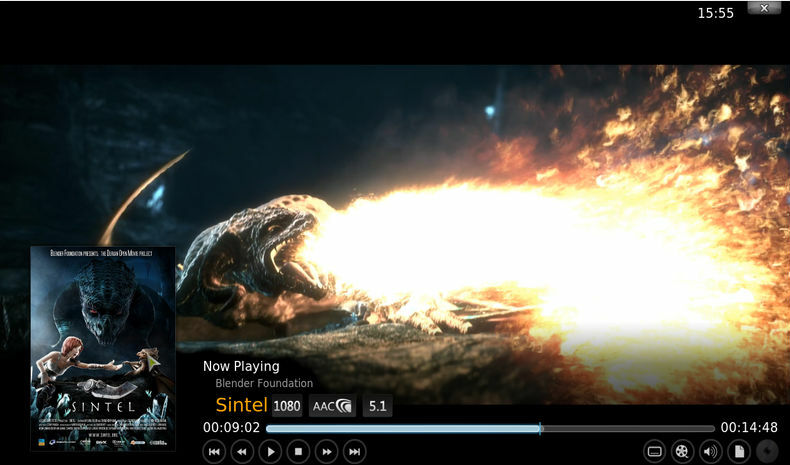 People who are interested in trying out Kodi’s media player, which is available on most operating systems, can head over to the official site. Update: Several people have pointed out that many Kodi/XBMC related apps that have “pre-loaded” piracy addons (including the popular TVMC) are still available on Amazon. It seems likely that Amazon doesn’t take apps down proactively but that they only investigate apps after rightsholder complaints.